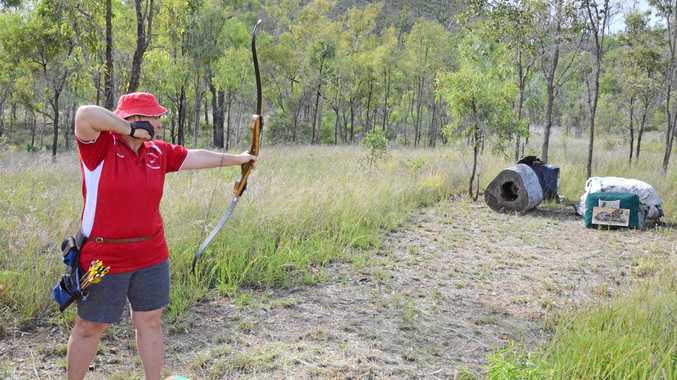 PAULEEN Dakin is thrilled she has the opportunity to share her greatest passion when the North Burnett Field Archers hosts its come and try day this Sunday. Alongside her husband Peter and a friend, Pauleen created the club 10 years ago to provide families with an activity they can easily enjoy together. The trio built the club up to success, with around 70 shooters travelling from around the state to attend their Trad Shoot last August. "We are exhilarated for what is ahead in 2019,” Pauleen said. "This year will see us create two new ranges inside our grounds and a permanent 3D hunting round on Baker course. This Sunday, February 17 will be the club's first shoot of the year. Running from 9:30am until 2:30pm, members of the public are encouraged to come along and have a go, no matter their experience. The free event will have a free sausage sizzle lunch. 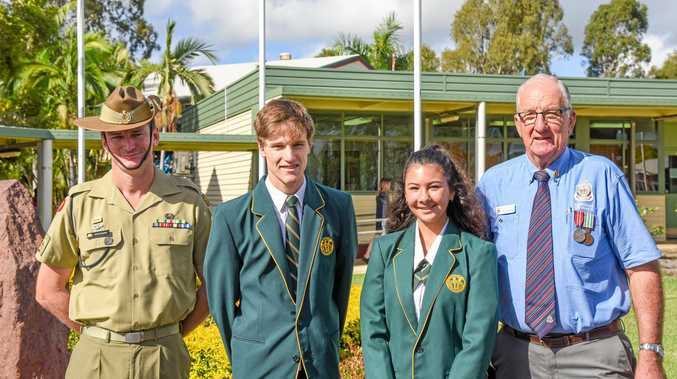 "We will provide necessary equipment for you to have a go with too,” Pauleen said. The range is loacted at 461 Gayndah Mundubbera Road, Gayndah. For more information please contact Pauleen Dakin on 0428877647. The club meets on the first and third Sunday of every month.